Status Date is now available as a runtime parameter for Status Inquiries. Serialisation based on open Employees now takes account of the Suppress Timesheet Generation checkbox when considering the number of Timesheet Users for which the system is serialised, and the Suppress Form Entry checkbox when considering the number of Form Users for which the system is serialised. This now allows different numbers of users to be specified for Timesheets and Forms in the Open Employee model. The Edit button is now suppressed and messages highlighting ‘not calculated rows’ have been suppressed in Invoice Reversal/Correction in time@work Maintenance. 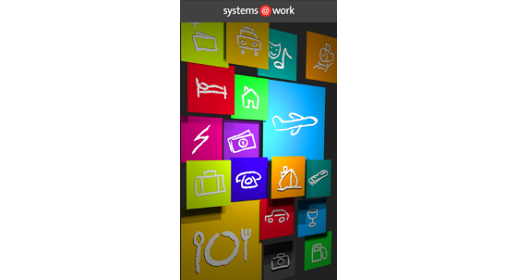 Version 6.0.6 of the systems@work App: A number of minor bugs have been fixed and we have fully released this version without prior release of an RC pre-release version.